 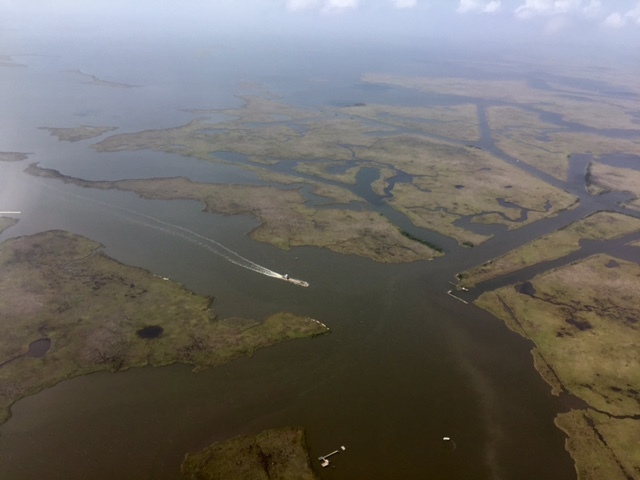 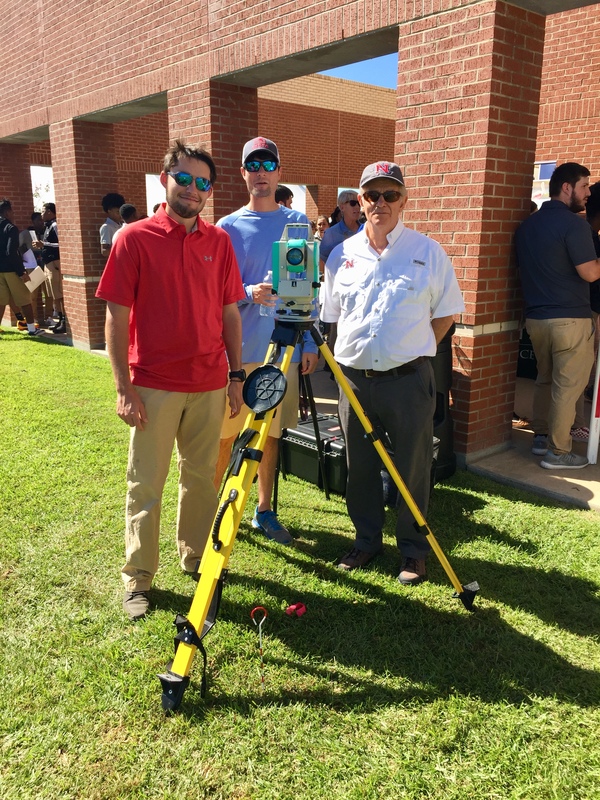 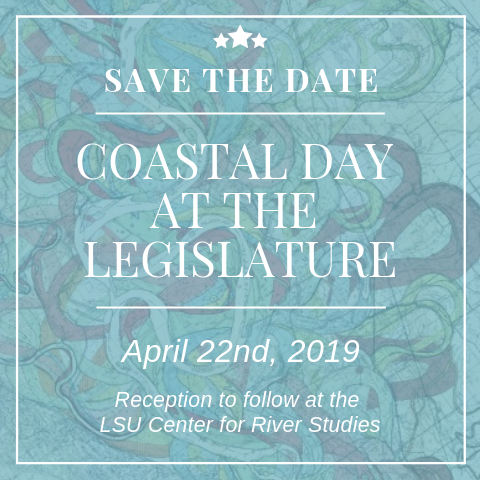 Rendezvous 2018: Celebrating Coast & Colonels – Restore or Retreat, Inc. 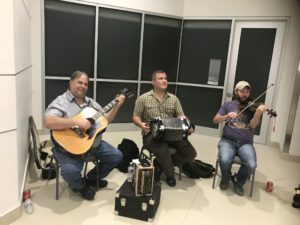 Bringing to life ROR’s mission of saving our coast, community, and culture, we had the traditional Cajun sounds of Cajun Music Preservation Society to tie into our culture while the décor of marsh grasses and cattails reminded our community of attendants about our coast! 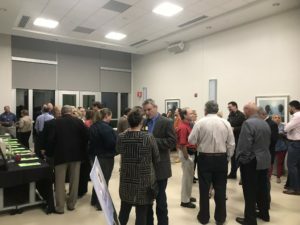 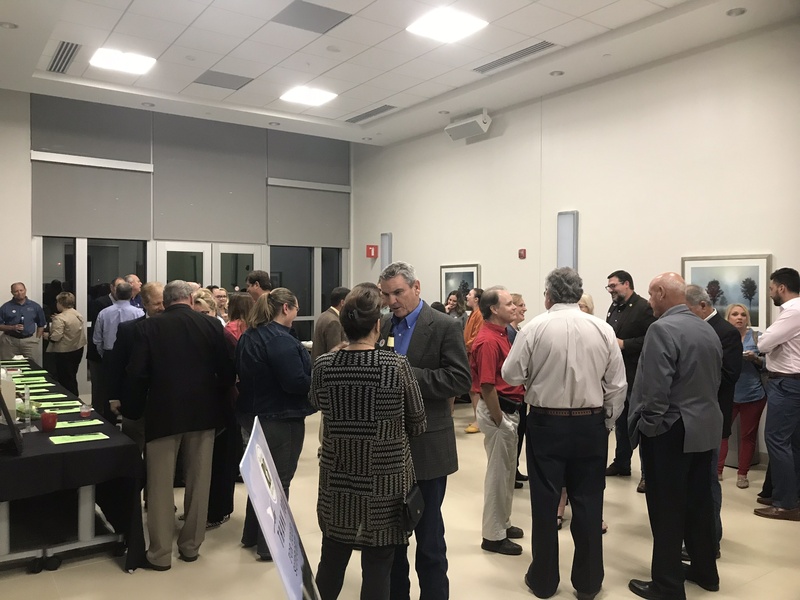 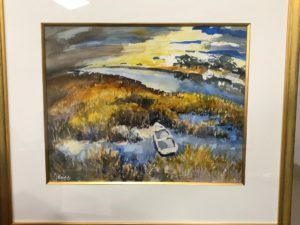 Diverse silent auction items included alligator and duck hunts, delicious food with a Cajun flare, and spirits that even a “Coastal Colonel” would love, kept the evening and fellowship lively! 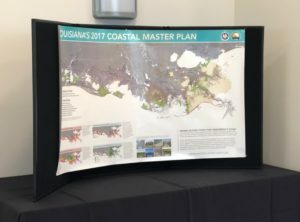 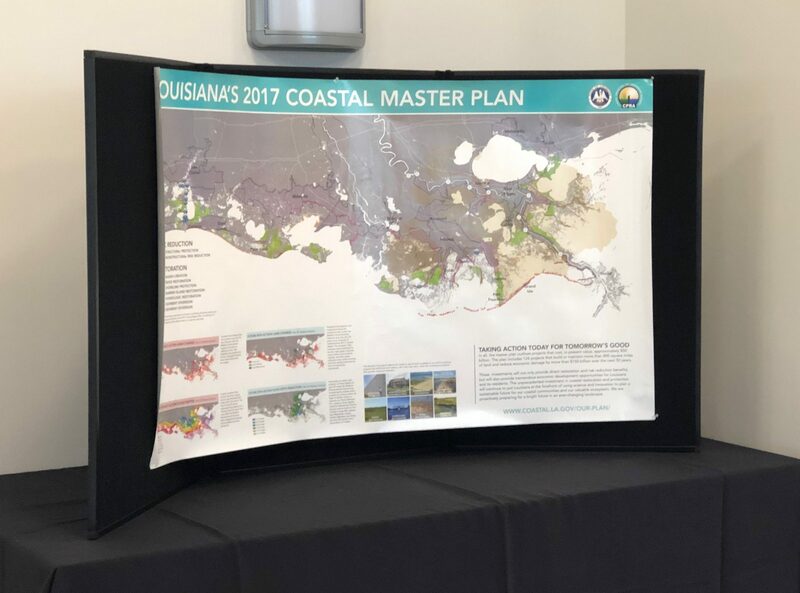 While we take time to celebrate our coastal success at Rendezvous once a year, we remain committed to working hard to implement meaningful solutions for our irreplaceable region, and we look forward to successful strides in coastal restoration in the year to come with the support and encouragement of our membership and community—thank you for coming closer to the coast with us!